CSH has excellent art projects each week that links to our history timeline! Thanks for stopping by! Homeschooling can be challenging. But it can also be so rewarding! Parents often benefit from the support of each other during their homeschooling adventures. This is why we are here. Catholic Schoolhouse is a supplemental program designed to help homeschooling families enrich their educational experience through a flexible approach to learning inspired by classical elements, presented in a structured environment. By classical, we mean working with the grain of the stages of development of our children, rather than fighting against it. there we will find God. Dialectic or logic students, typically 7th to 9th grades, will be encouraged to review the memory facts as they delve further into them through discovery and discussion work. Rhetoric students, typically 10th to 12th grades, will do the same while adding rotating government, economics, and logic high school credit. We strive to be one-stop shopping for the busy mom. Our expanding program provides for the needs of everyone in the family, including older children, at the same time and same location. One of the great advantages of Catholic Schoolhouse is the efficiency and consistency that comes from presenting the same information to all classes. Siblings will be able to relate to one another as older students encourage the younger, and parents will enjoy the enhanced effectiveness of teaching only one set of information at a time. Furthermore, Catholic Schoolhouse not only guides our children academically but also forms an encouraging social network for parents and children. The classes meet once a week during the school year during four six-week quarters, in addition to providing planned field trips each quarter that coincide with our content studies and end of the semester group presentations. Throughout the school day, parents will tutor in and visit their children’s classes – observing, assisting, and learning along with them. All children will be guided through sequential topics, rotating over a three-year cycle. 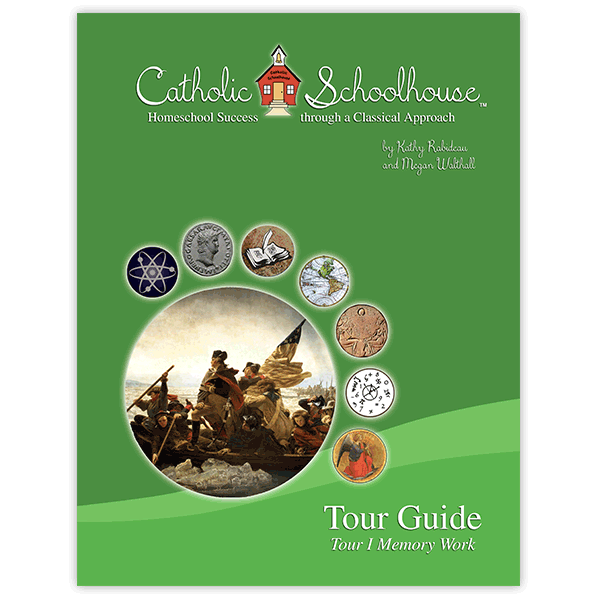 Catholic Schoolhouse can help bring structure and cohesiveness to your entire homeschool experience and will bless your family. 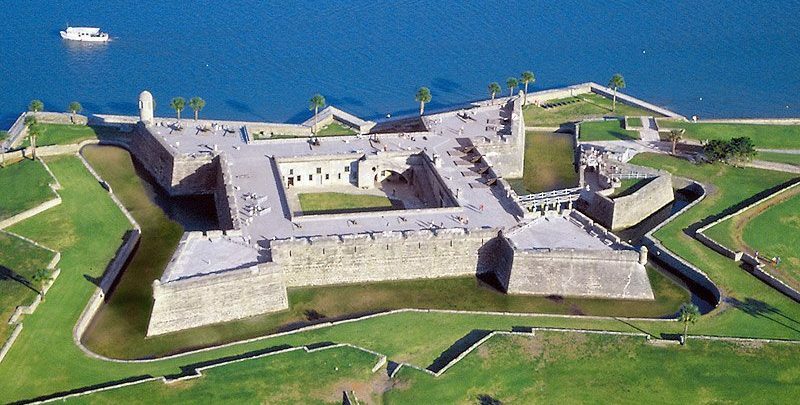 Please explore the other pages of our website for more information and for specifics to our Saint Augustine Chapter.